Maternity sessions are never rushed, Mum’s needs come first. I allow plenty of time for breaks and refreshments. I want you to be able to enjoy the whole experience through your photo shoot as this is a very exciting time for you. or you are welcome to bring your own clothing. Maternity sessions can take from 1-2 hours. Maternity sessions are shot between 30‐34weeks of your pregnancy. In order to secure your booking for maternity session you should contact me at around 20 weeks of your pregnancy or earlier as spots fill months in advance. I always take my time during a newborn session, as baby’s needs come first. So I allow plenty of time for feeding, cuddles and settling. It’s important to keep baby full and as relaxed as possible during the session time. This also allows mum and dad to enjoy the experience without feeling stressed or rushed. Safety of your little one is my highest priority. Some photos aren’t what they seem and require multiple shots to be taken that are then merged in Photoshop afterwards to achieve the desired result. Countless hours are spent each year on professional development, ensuring your baby is being handled, posed and styled safely and creatively. Newborns are photographed in their natural state. You don’t need to bring anything along. I have all the props baby will need for the session. 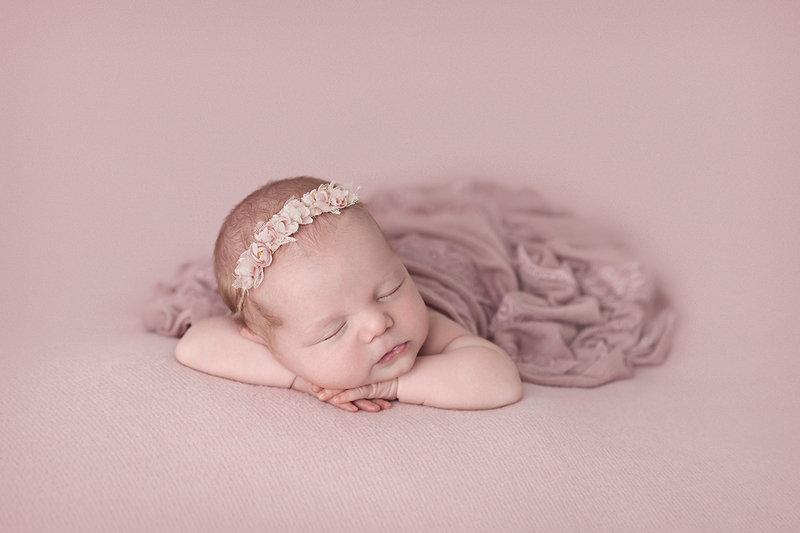 Newborn sessions can take from 2‐5 hours. I photograph newborns at 5-10 days old, as they are still very sleepy at this age and are very easy to settle into posing positions. This ensures you get the most out of your session. as sessions fill months in advance. I will book in your due date, when baby arrives you contact me and I will schedule a day for your session within the 5-10 days. I also photograph siblings and parents during the newborn shoot, if this is something you are also considering. These are photographed in an elegant style that will not date. These are gorgeous images to have displayed in your beautiful family home. In order to secure your booking for newborn, sibling and/or family shots please contact me while you are pregnant, as sessions fill months in advance. I’m based in Caroline Springs, Melbourne. 20-25 minutes from city, address available upon booking. If you would like to book your maternity or newborn shoot with me, please feel free to contact me via the contact form. I will respond to you within 24 hours. Detailed information for the day will be emailed to you upon booking.